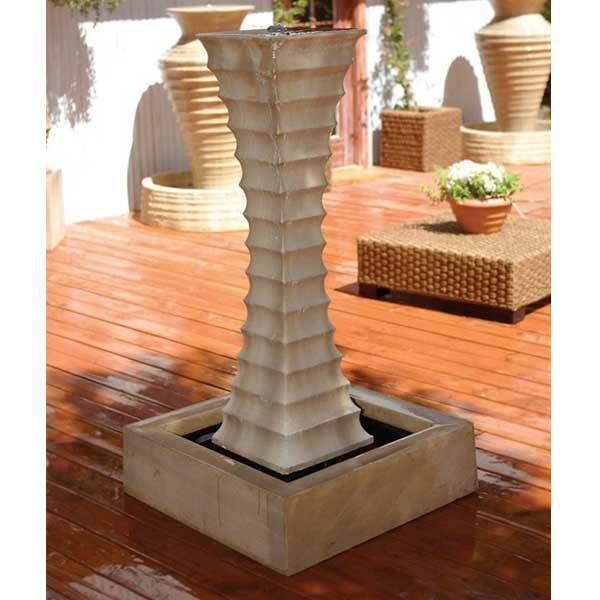 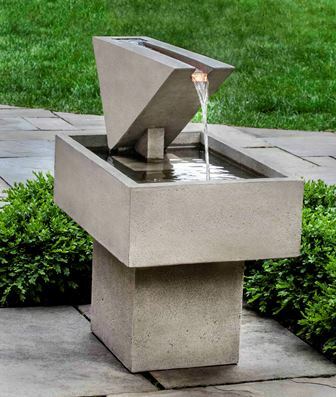 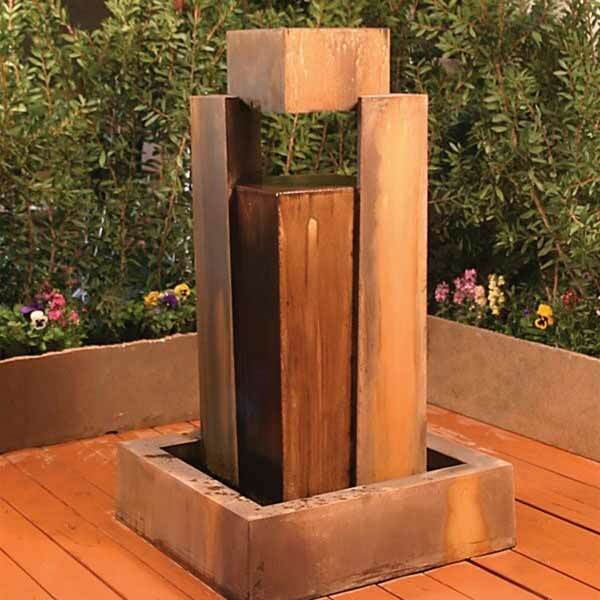 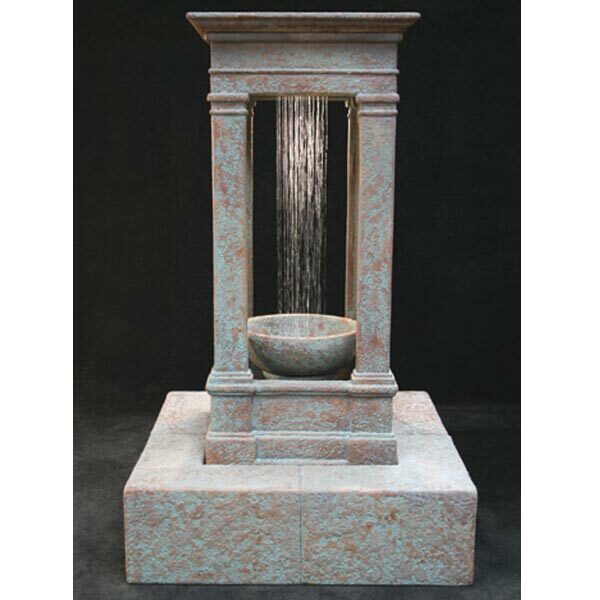 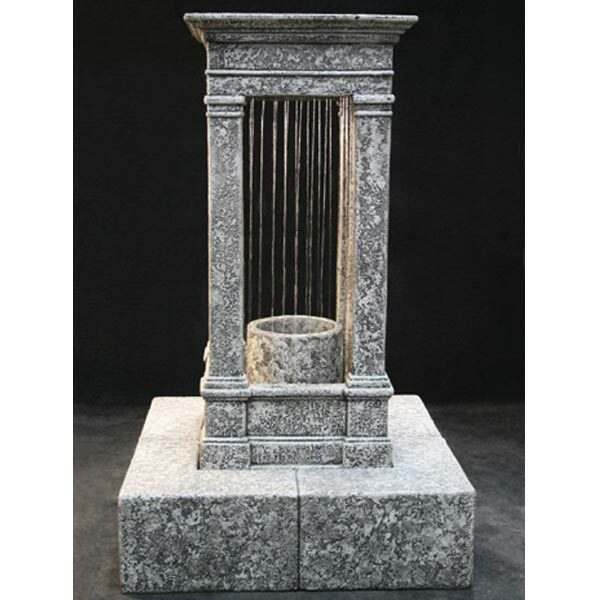 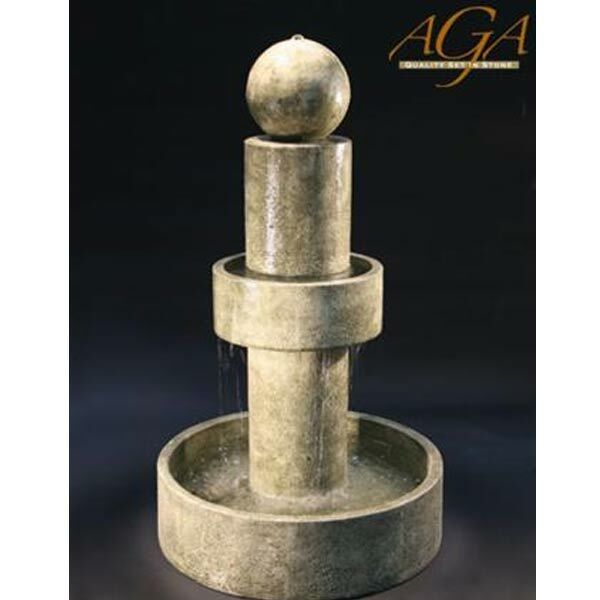 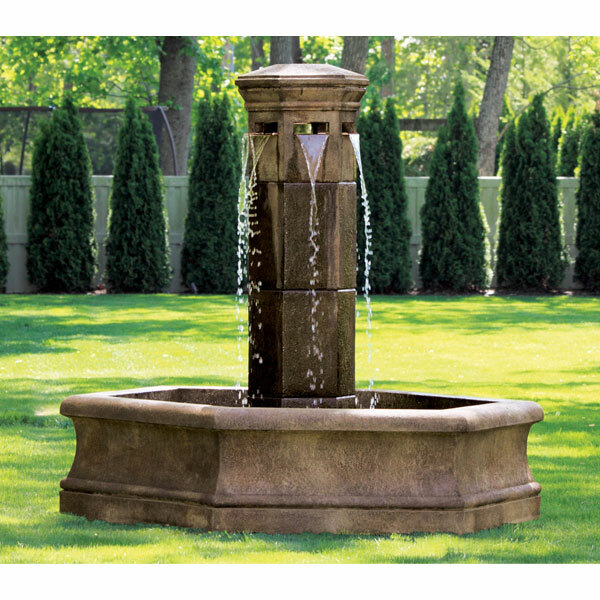 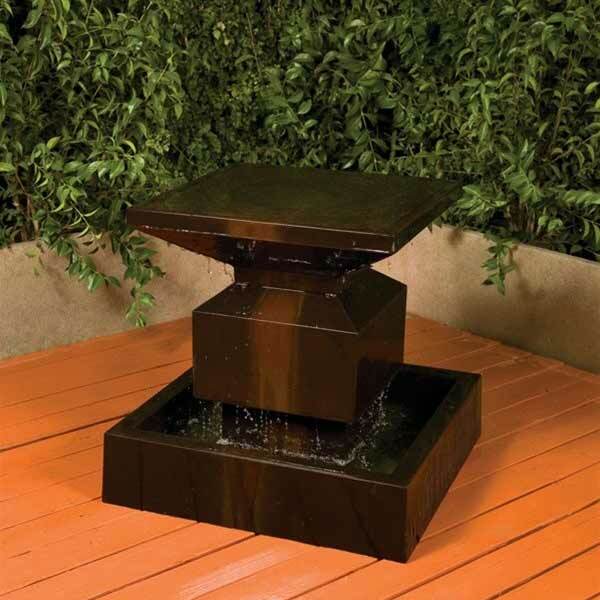 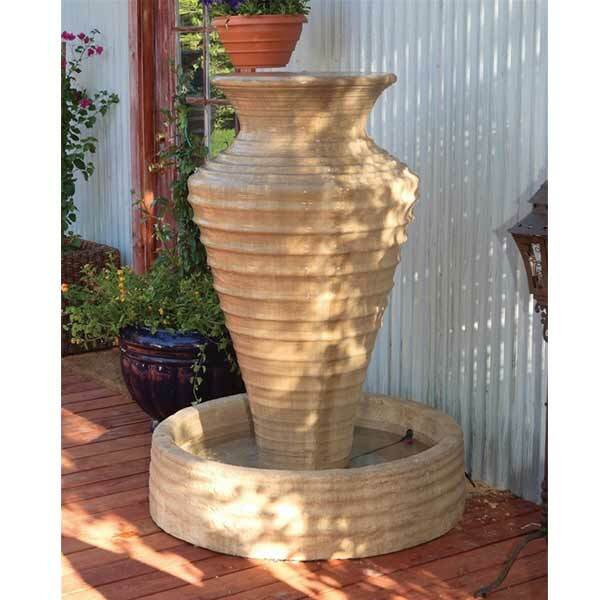 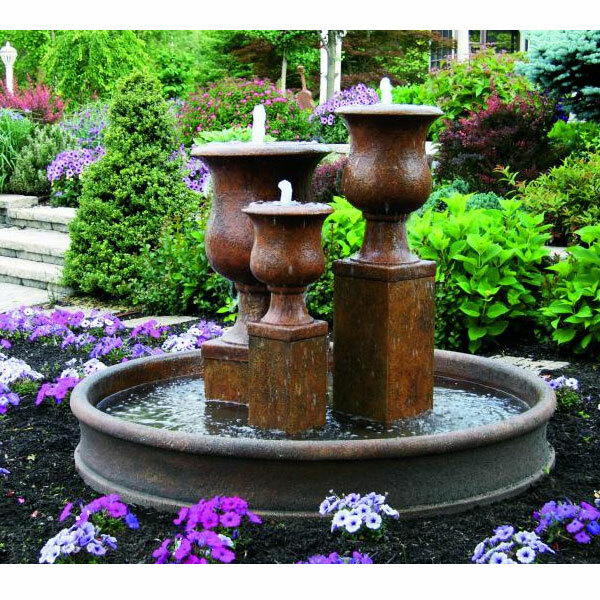 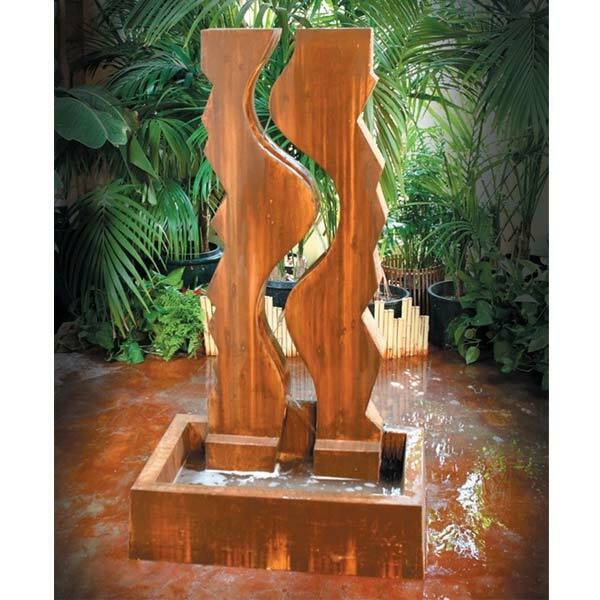 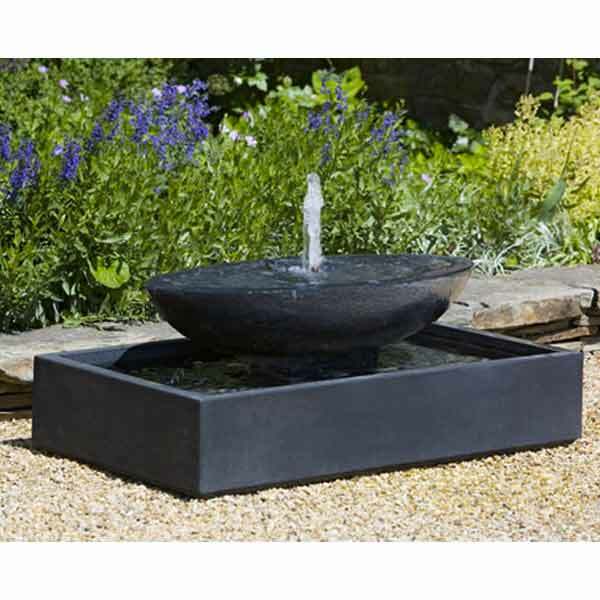 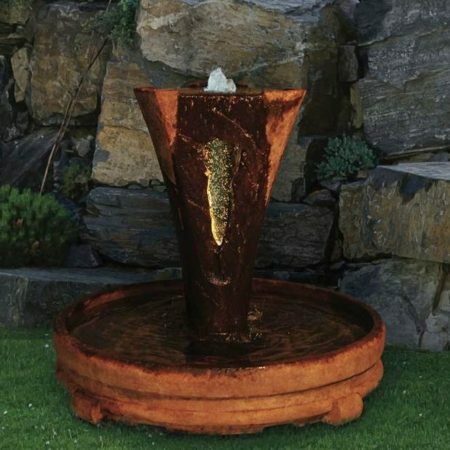 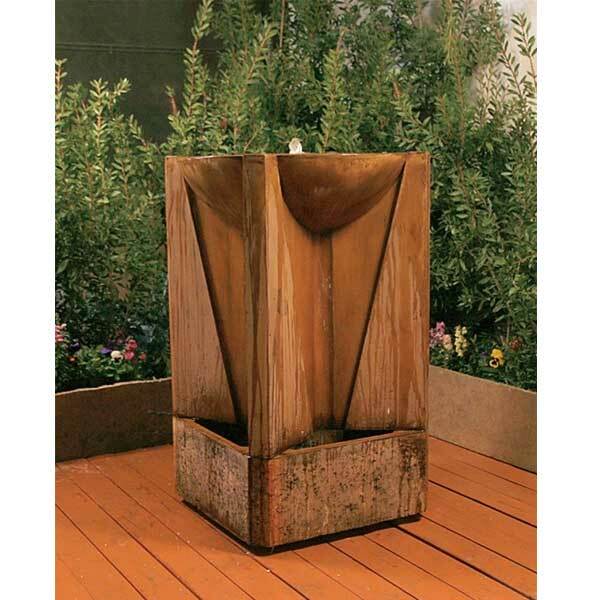 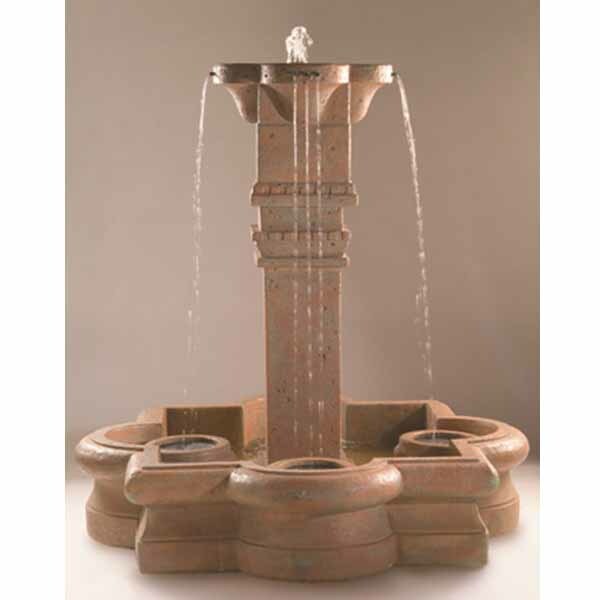 Massarelli Volterra Column Fountain in 6′ Hex Basin 3774 FREE SHIPPING! 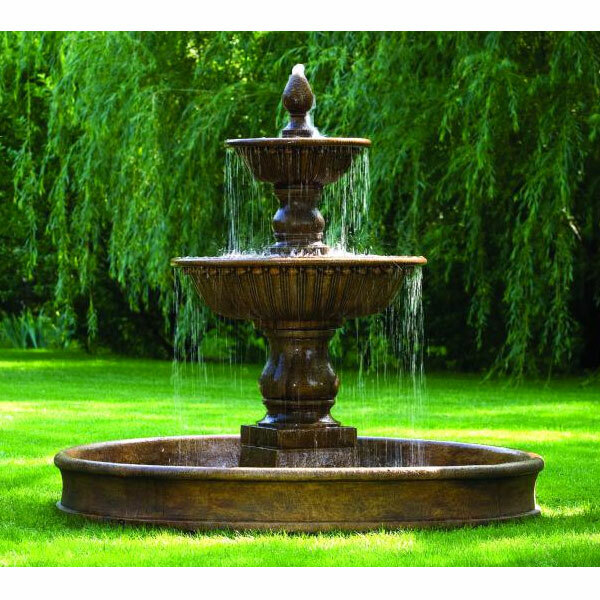 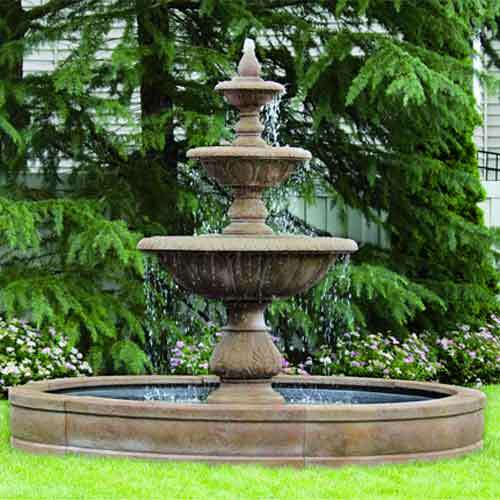 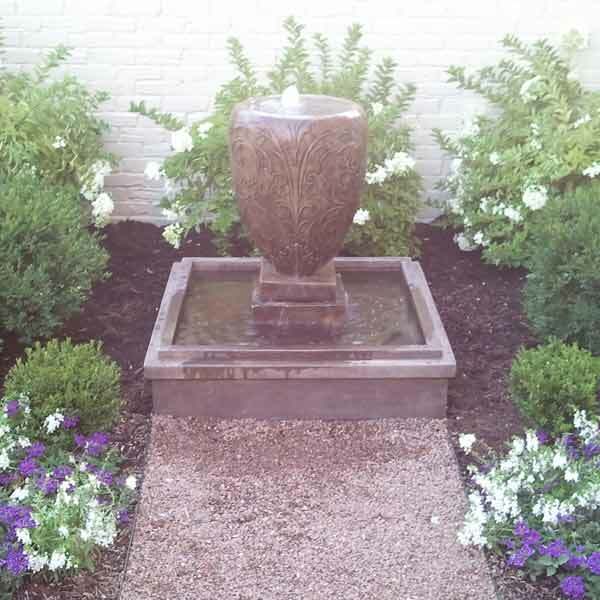 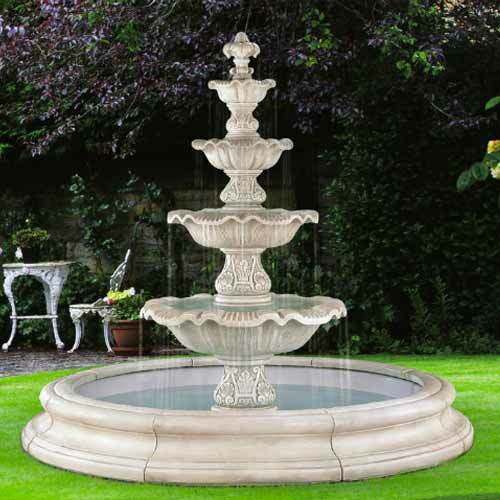 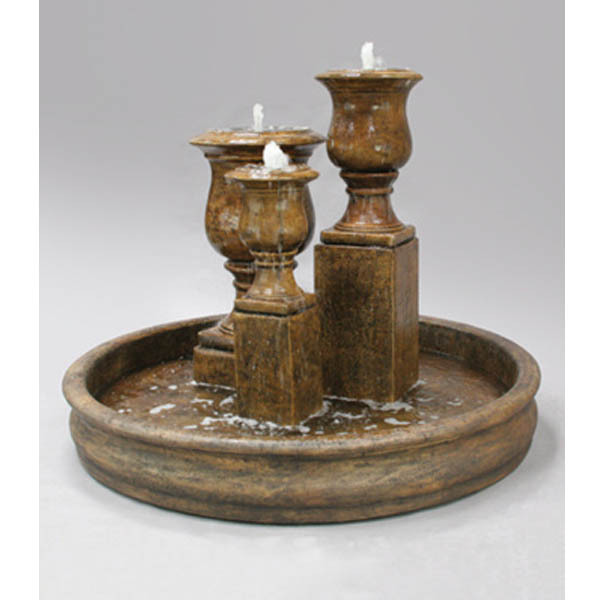 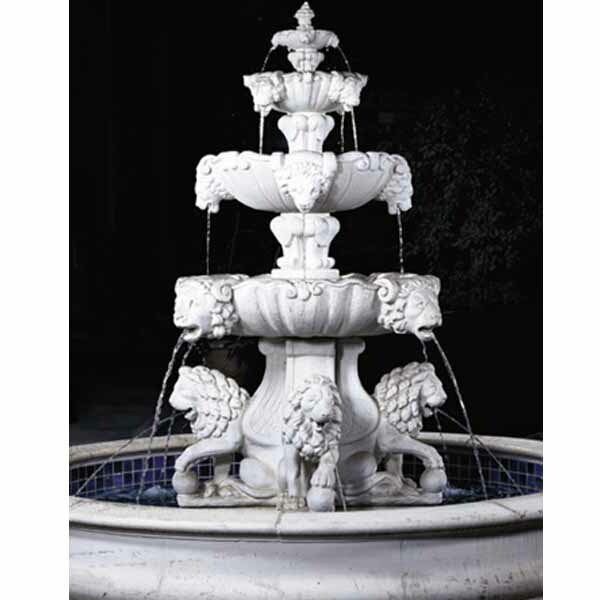 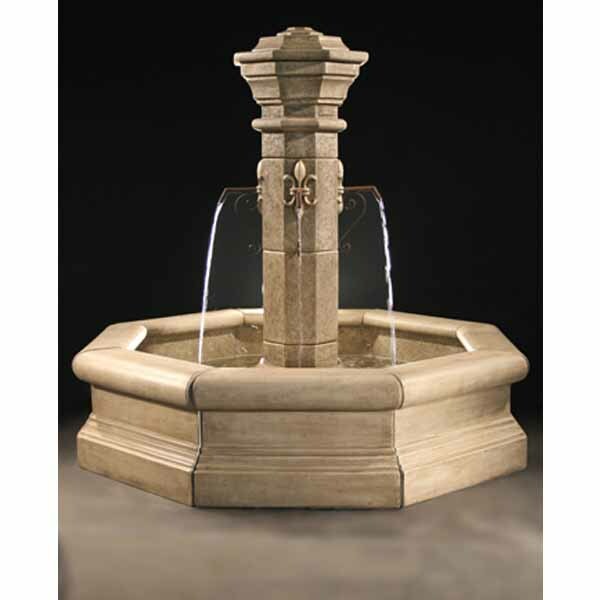 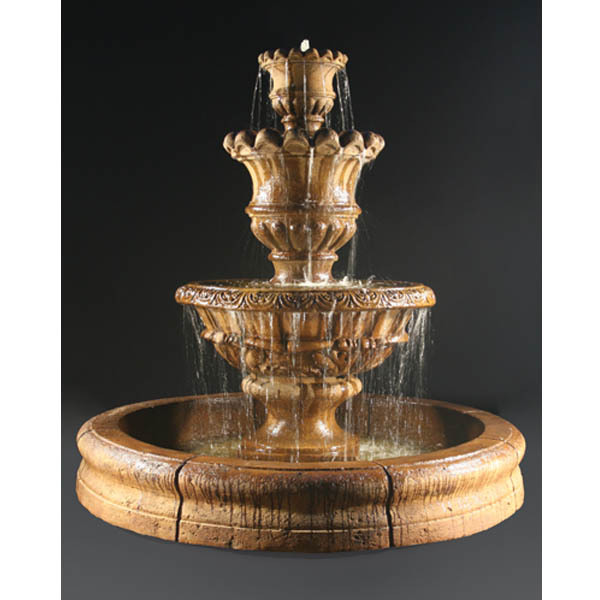 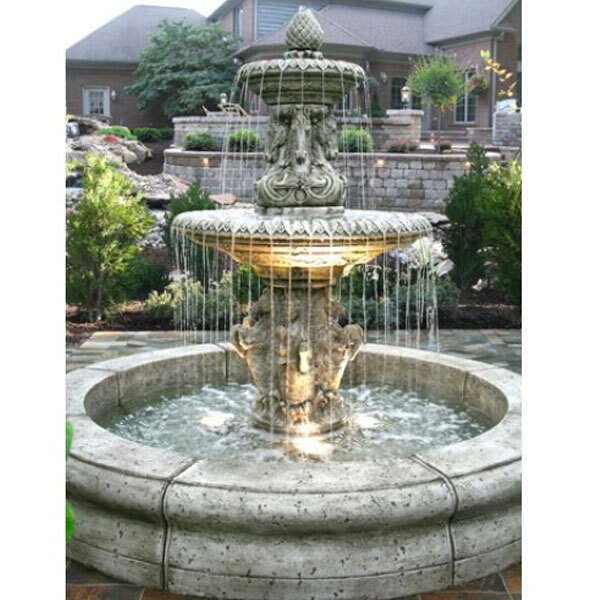 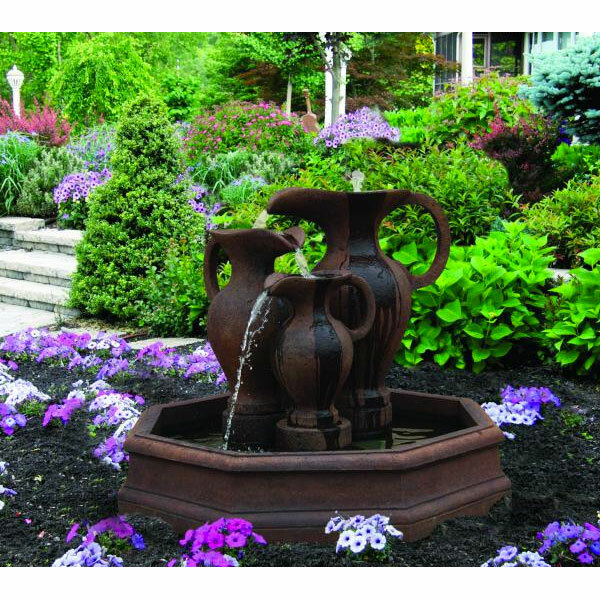 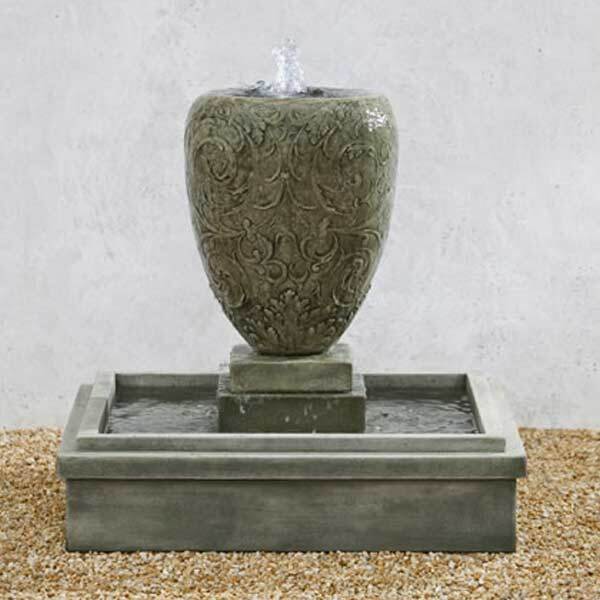 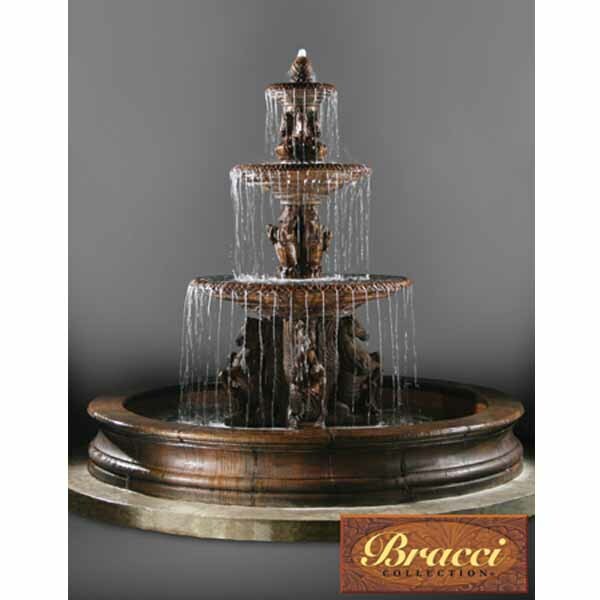 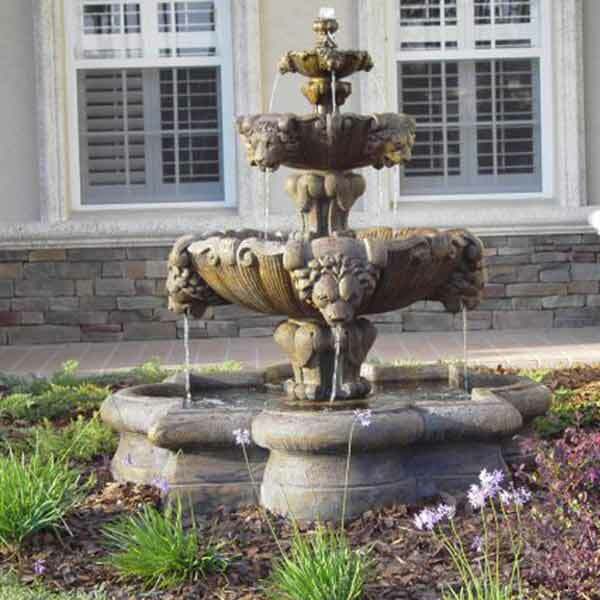 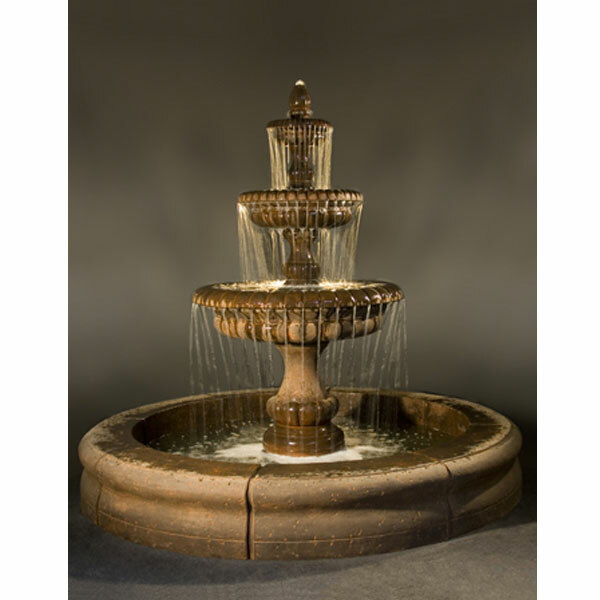 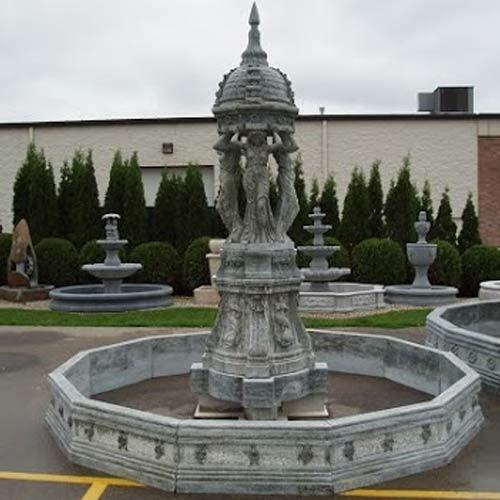 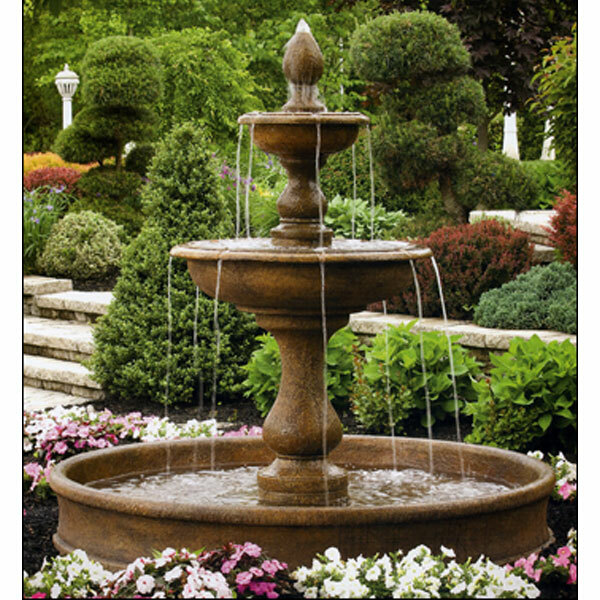 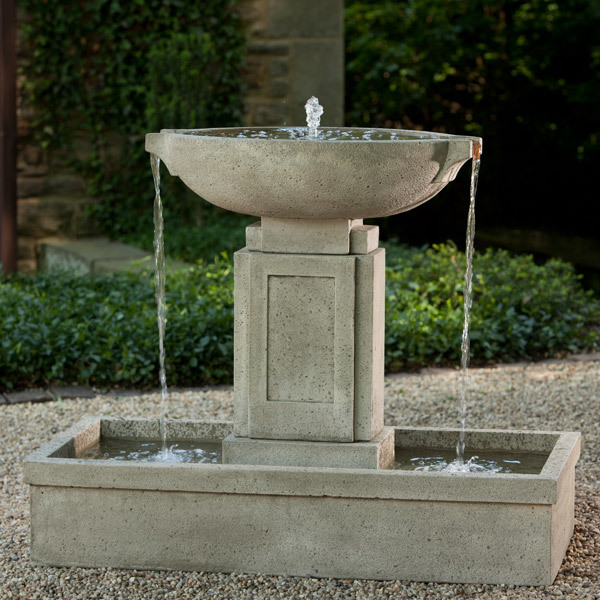 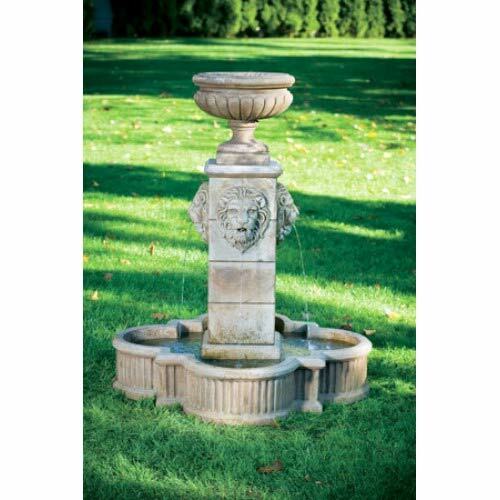 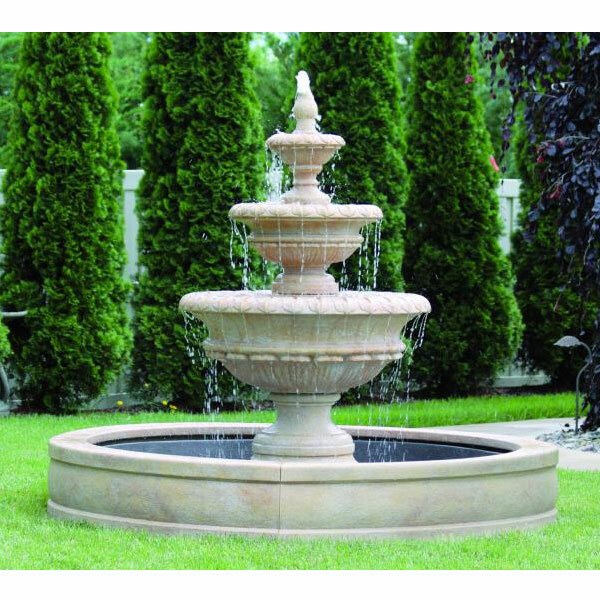 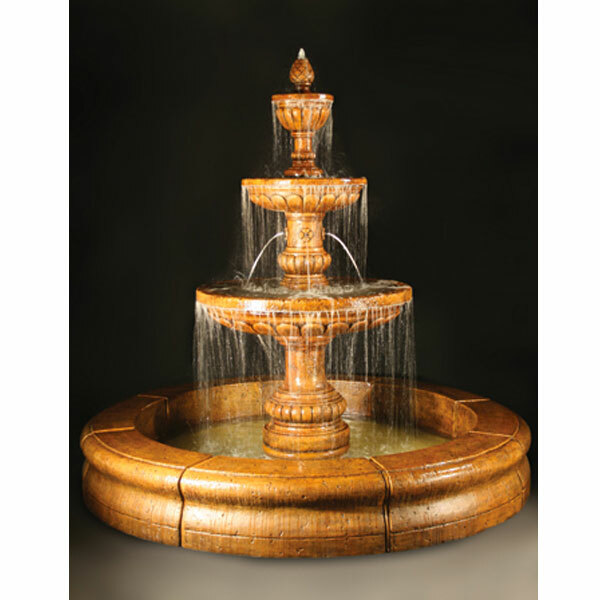 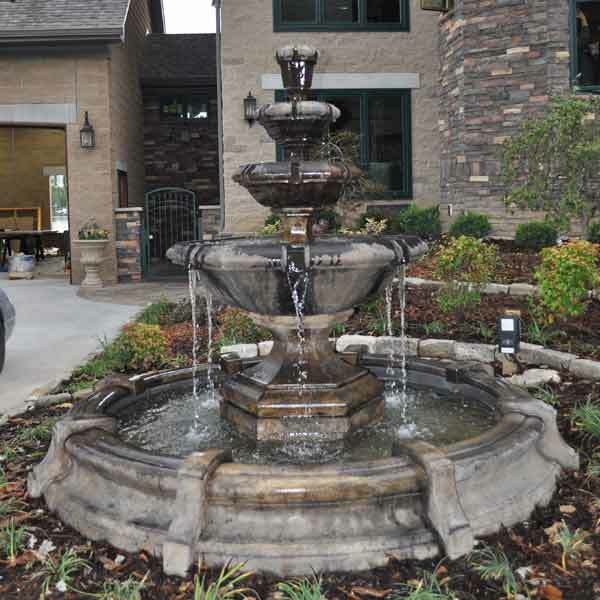 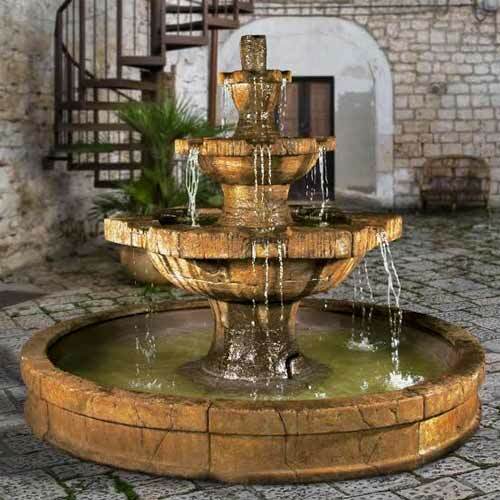 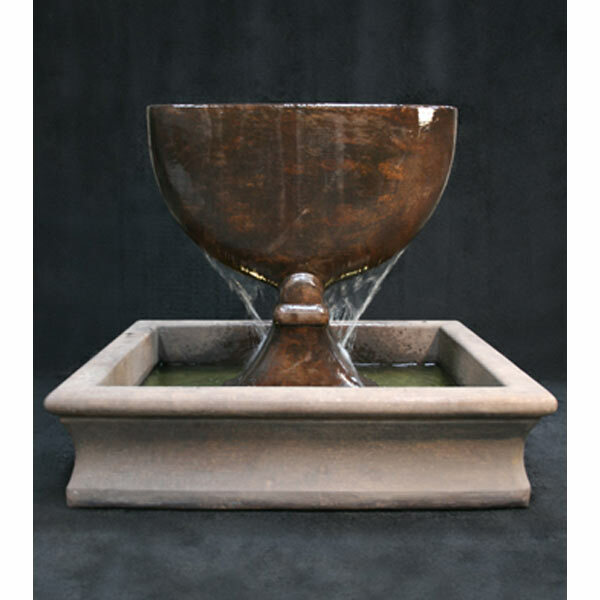 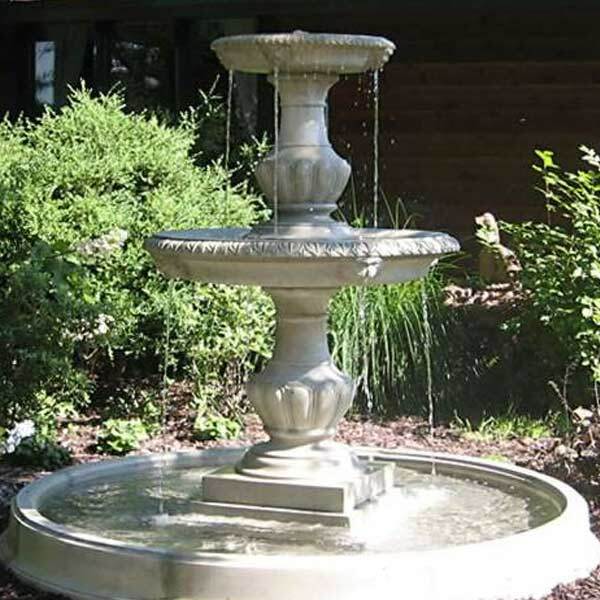 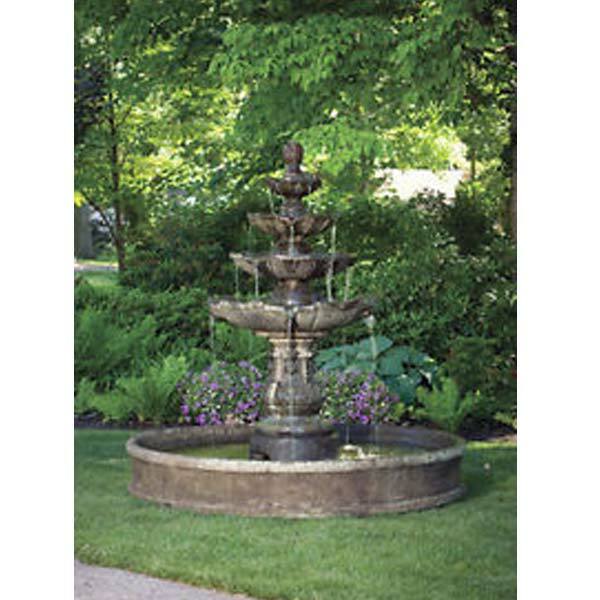 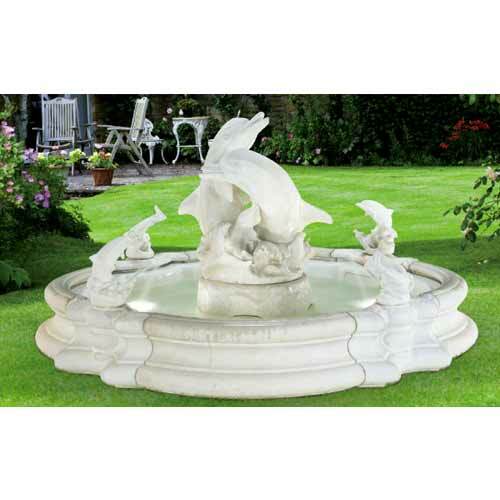 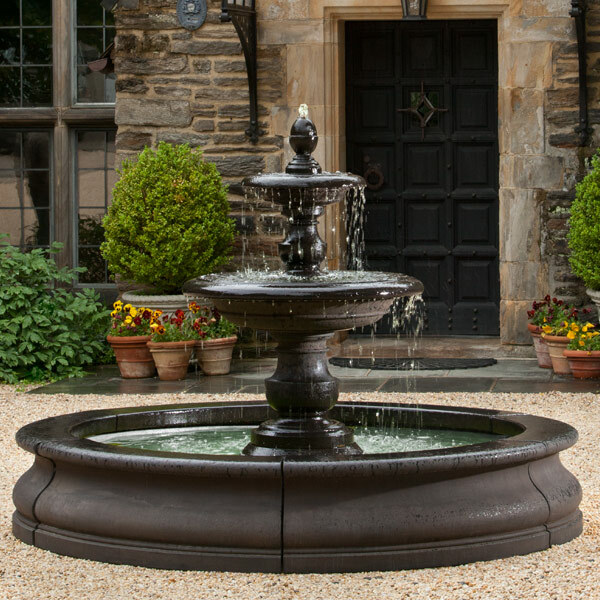 Massarelli Florentine fountain w/pool 3686 FREE SHIPPING! 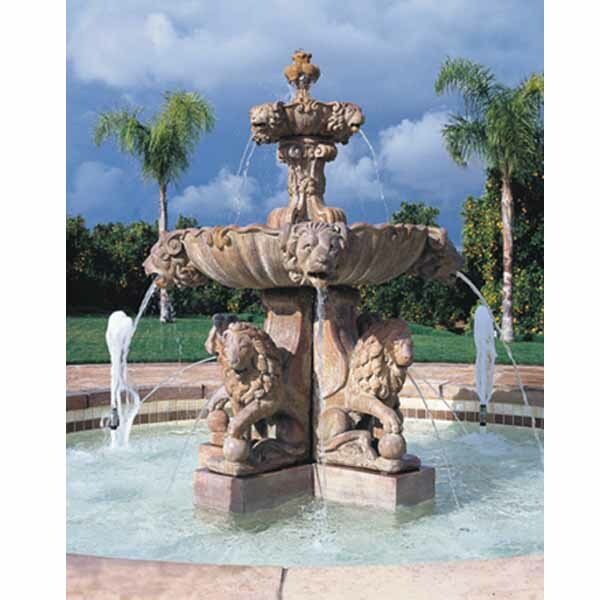 Massarelli Windley Key Fountain w/pool 3731 FREE SHIPPING!